Save the date! 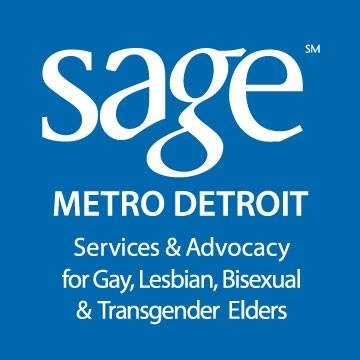 The SAGE Metro Detroit's annual LGBT Older Adult Summit will be held at 8 a.m. to 4:30 p.m. on Saturday, June 24. 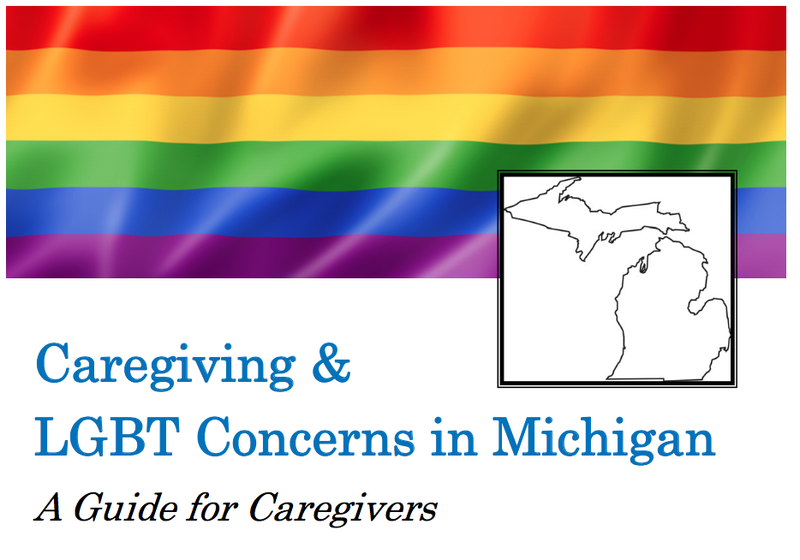 Check back soon for more details.